You get one life,live it! It is looking highly likely Lucas oil will be supplying the oil for Mini Cooper. I used Red line MTL and Mobil 1 in the Suzuki so what do you think would work from Lucas? Great to know that you will be supplied Lucas Oil products. I will get right back to you on that answer and sorry that I have not looked in this area lately. I have been working on a few projects for 2014 (yeas that is correct) and a banquet coming up. So I will get you that answer ASAP. No worries, good to know you're keeping busy! I believe a Lucas US person is visting Costa Rica this month so I'm hoping to meet them. 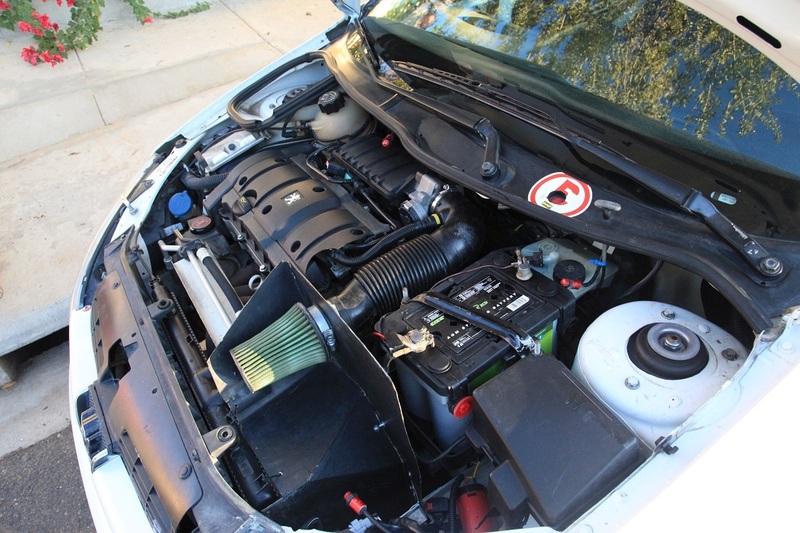 The Pugs ask for 5W/30, the mini and the pug engine is somewhat similar so the 5W/30 should work. 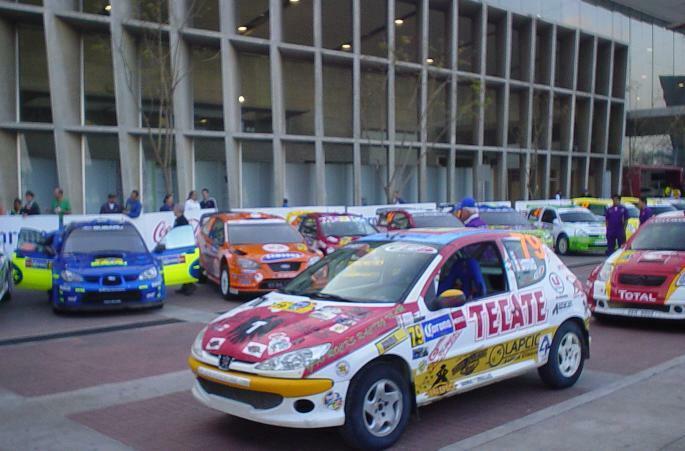 We used a combo of Syn SAE 5W-30 Part # 10049 plus one bottle of Heavy Duty Oil Stabilizer Part # 10001 in the motor of on the 2004 FIA Homologated Peugeot 206 XS rental to survive the WRC Mexico Class A6 in 2008. For the gearbox we drained some of the gear oil that was still good and just added some Heavy Duty Oil Stabilizer to the gearbox. 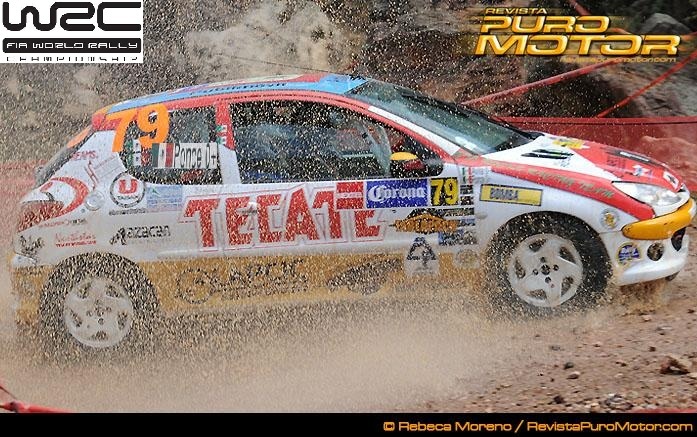 In 2010 we also ran some Syn SAE 5W-30 Part # 10049 but that year we used a bottle of the Synthetic Heavy Duty Oil Stabilizer Part # 10130 in the 1.6 engine of our 2003 FIA Homologated Peugeot 206 XS in the WRC Mexico class A6 category. For the gear box we went with some Synthetic SAE 75W-140 Gear Oil Part # 10121 and added some magical Synthetic Heavy Duty Oil Stabilizer to the gearbox.